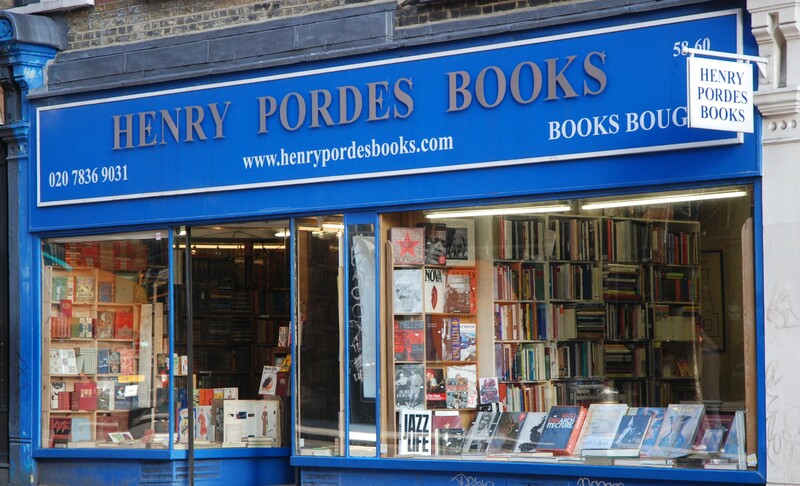 Henry Pordes has been a famous name in the book trade for more than fifty years. As a seller of antiquarian and second-hand books and remainders, the shop is known throughout the bookselling world and is a favourite among Londoners and visitors to London alike. The shop is run by Francesco Ponti and Rita Servidio. The staff are knowledgeable, with a passion for books, and carry the whereabouts of much of the varied and extensive stock in their heads. We are a member of the PBFA.